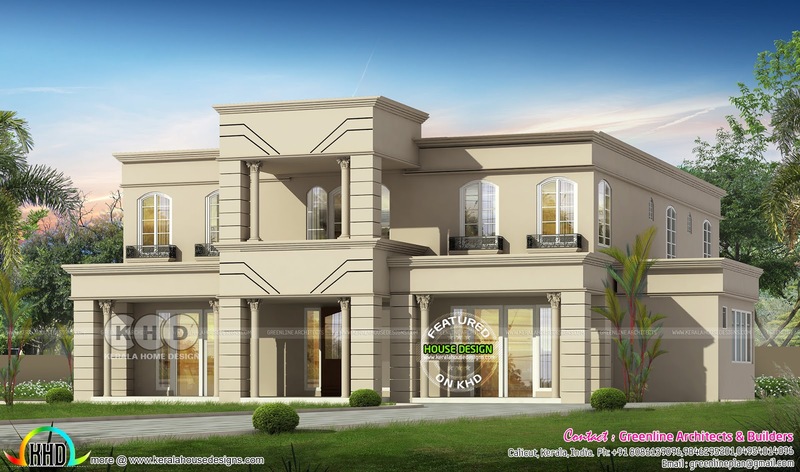 5200 Square Feet (483 Square Meter) (578 Square yards) 5 flat roof Colonial home plan. Design provided by Greenline Architects & Builders, Calicut, Kerala. 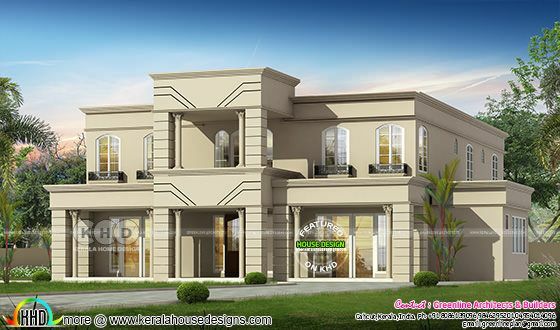 0 comments on "Flat roof Colonial house plan with 5 bedroom"